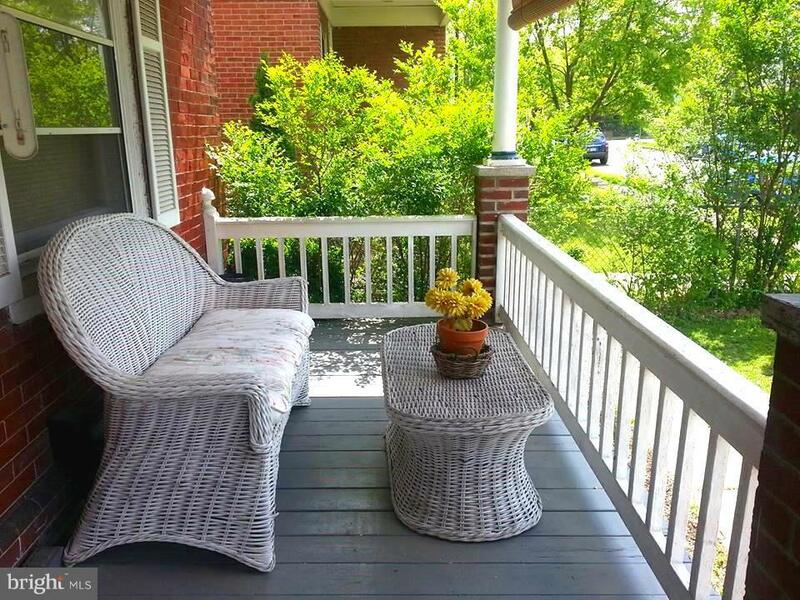 This Beautiful 3-Story Brick End-Unit Located in Lansdale Borough is a Truly Must See! 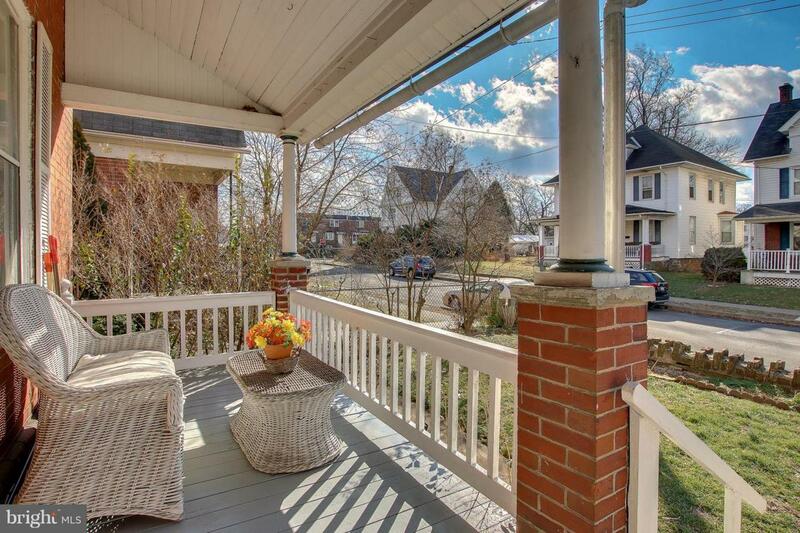 A covered porch greets you at the front of the house, where you can spend many summer nights relaxing. Enter the home and just take in the old-world charm and character from the wood floors to the decorative moulding. The large open living room offers an abundance of natural light that opens to the formal dining room that is perfect for entertaining. If you love to cook then this is the kitchen or you. 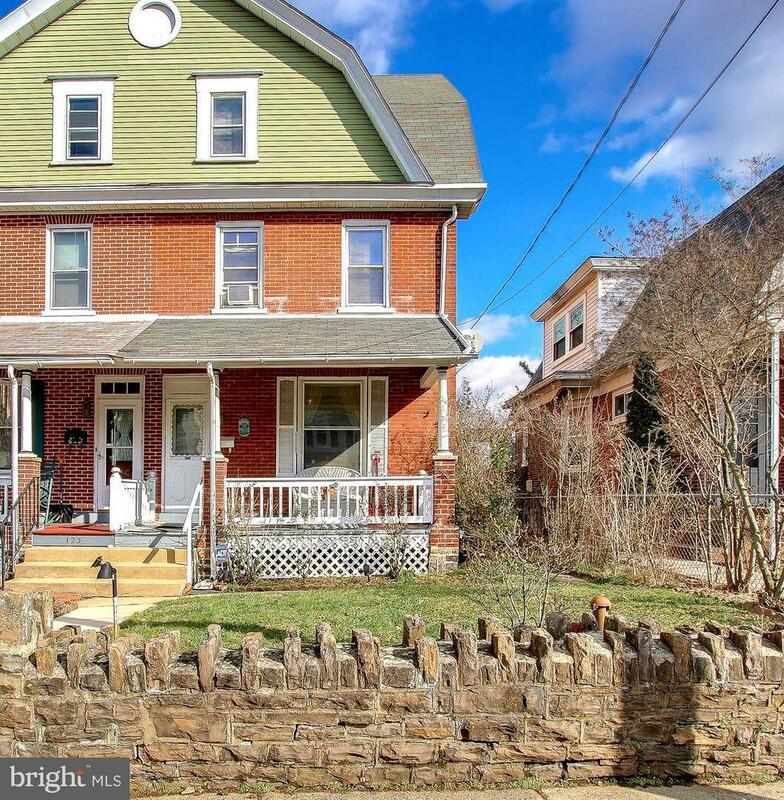 Plenty of counter space, updated oak cabinets, 3 ovens: double wall oven is electric and gas stove, kitchen pantry, dishwasher and beautiful decorative brick wall. Convenient first-floor laundry and full bath are located just off the kitchen. The second floor offers 3 spacious bedrooms with plenty of closet space and full bath. The finished 3rd floor is where you will find the 4th bedroom and sitting room. The sitting room is perfect for a home office, play room or can easily be converted to a 5th bedroom. The sitting room has access to the floored attic. A full basement houses plenty of storage space and great place for your work shop. The backyard has a rear patio perfect for those summer BBQ's. 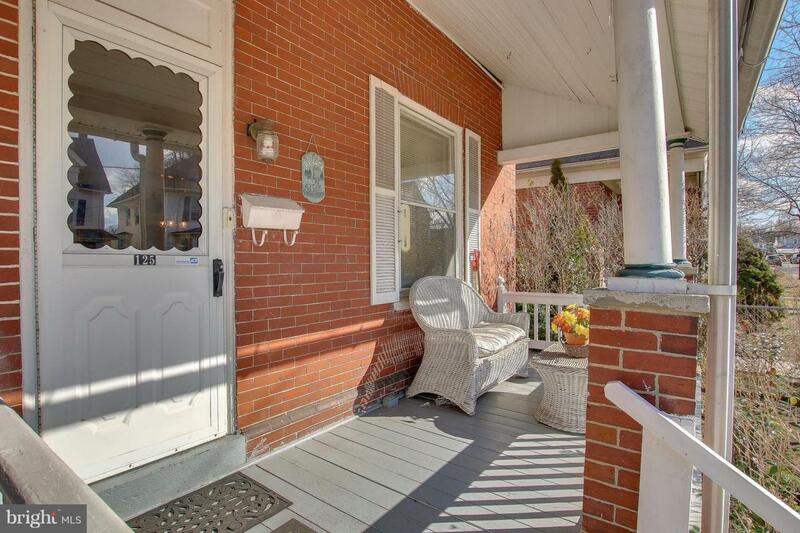 The fenced in yard has a walkway to the 2-car detached garage This 4-bedroom, 2 full bath home is centrally located in the borough in highly sought after North Penn School District and a short distance away from parks, shopping centers, train station, restaurants, and major thoroughfares. Schedule your showing today!